Easily play your favourite FLV files in the hard disk or from internet. Note: We've detected that FlvPlayer4Free's installer might attempt to bundle third-party software. Our team has compiled a list of clean alternatives you can try instead. You can still download FlvPlayer4Free but we suggest to proceed with caution and select the "Custom" installation option to identify any potential unwanted software. 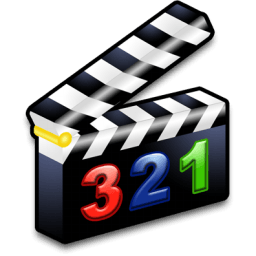 Freeware media player that supports many features for advanced users who desire to watch video files at the best quality.